It’s a late October morning and the city has shut down as typhoon Haima makes landfall. Despite the storm outside it’s business as usual at the Kwong Wah Printing Company on Sai Street in the quiet neighbourhood of Po Hing Fong, Sheung Wan. 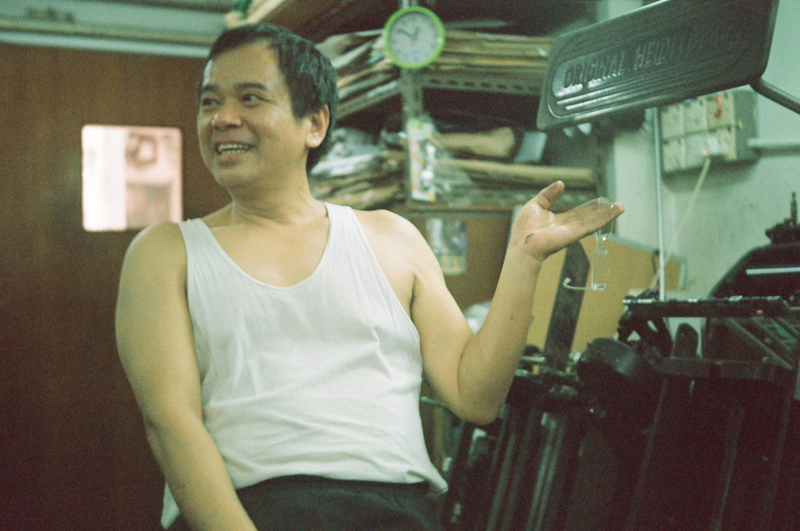 In fact Yum Wai-sang, the second generation owner of Kwong Wah has been running his letterpress late into the night in spite of the storm. Pulling levers, turning knobs and daubing ink with a palette knife, Mr. Yum makes minute adjustments and calibrations to a huge jet black press. It inks itself and pumps out prints, by the hundred, with Teutonic precision. 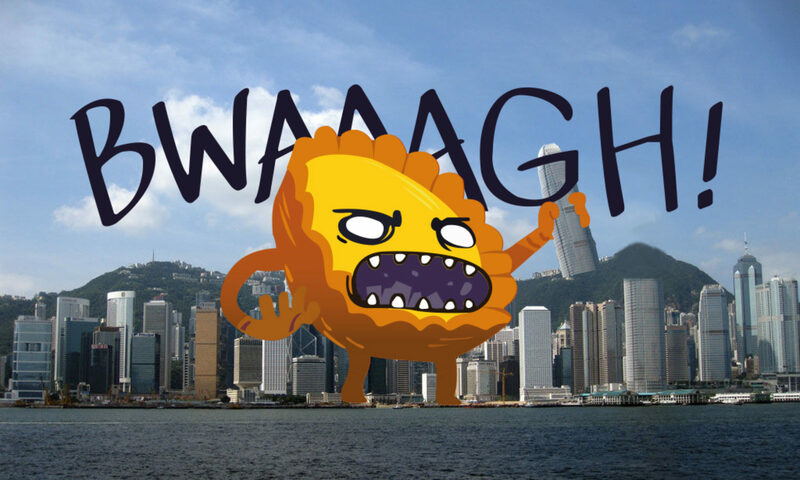 It pneumatically inhales paper like a champion sprinter regulates breath, with easy power. Yum sifu and his trusty Heidelberg letterpress. Mr. Yum arranges a plate and fixes it in place. 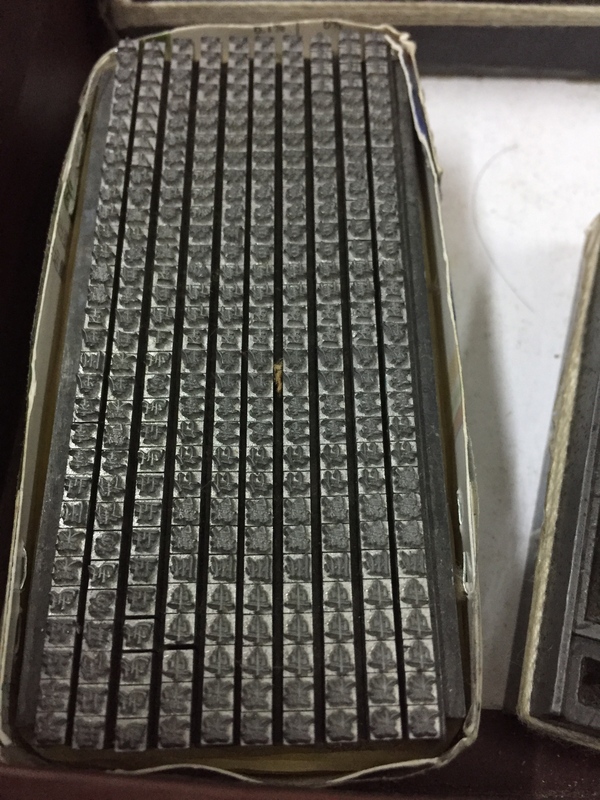 These lead type blocks are wearing out one by one and can’t be replaced. Yum Sifu’s father would have arranged type blocks just like these. But the good times did not last. With the ‘80s came the advent of chain print shops and offset printing – a far simpler and more consistent method of commercial printing. ‘In the past, layouts were drawn by hand and the blocks were set manually, but now everything is done on a computer. They take a digital file and create a film, input that into the machine, then it’s done. Thus began a vicious cycle. As chain stores took up the lion’s share of business, traditional printing houses began closing down. 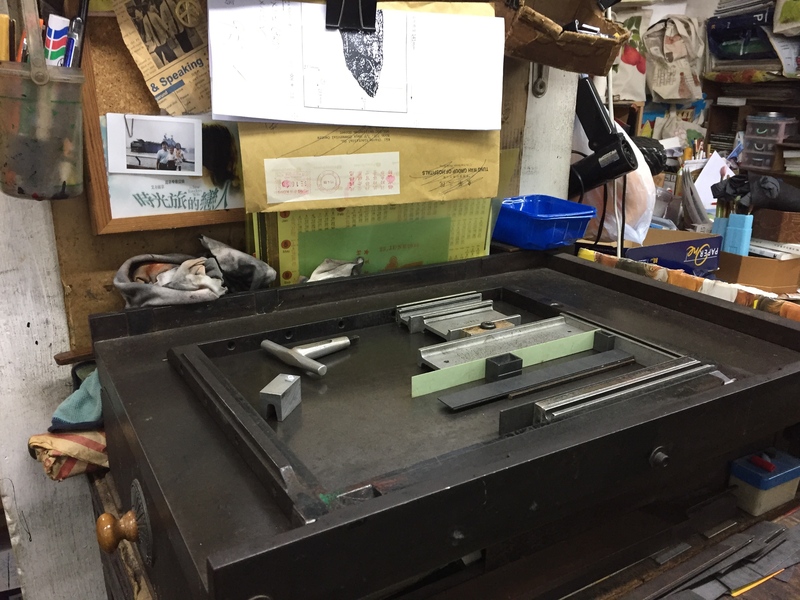 Those that remained could not afford to invest in new machinery and, as a result, businesses that served printers such as printing plate manufacturers, blade sharpeners and type block makers began shutting their doors too. 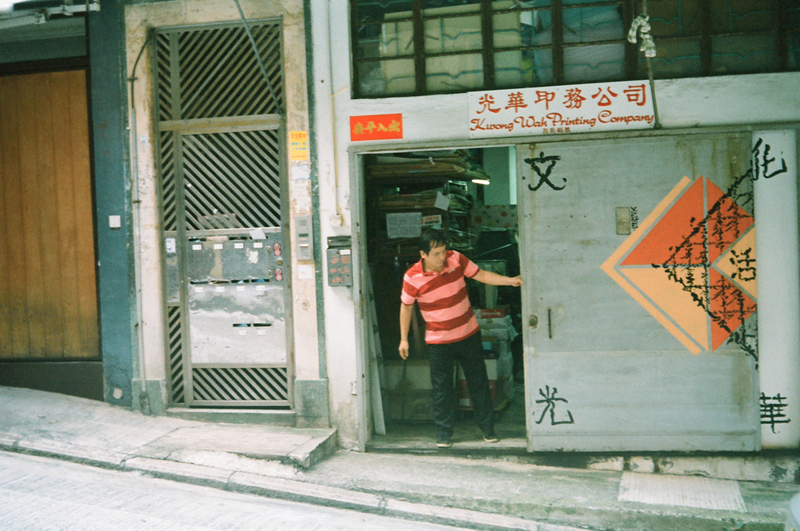 The last shop that manufactured type blocks, the lead rods with Chinese characters on the ends, closed down in 1993. Since then, Mr. Yum has had to make do as his type blocks wear down one by one. The demise of these supporting businesses dealt yet another blow to struggling independent printers and they were faced with the choice of going out of business or abandoning traditional ways and turning to offset printing themselves. 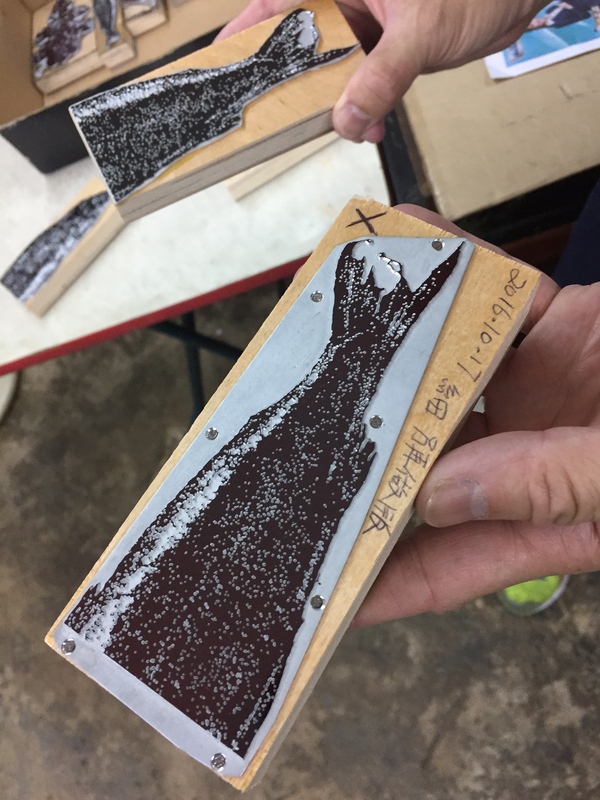 Mr. Yum inspects a printing plate and chisels out any imperfections by hand. 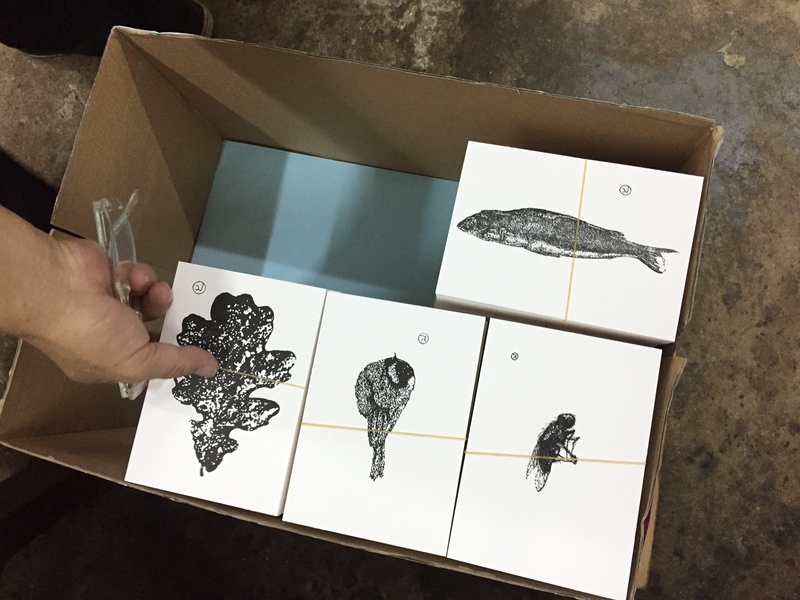 Is traditional print making a comeback? In recent years, the proliferation of digital formats, screens and e-books have made us nostalgic for traditional print media. A recent surge in interest for niche areas such as typography, graphic design and the ‘haptic’ qualities of physical print (often touted as the advantage of ‘real’ books) have lead to a yearning for the past in popular culture. There is a feeling that traditional print, with its slight imperfections, variations in quality and physical nature, lends itself to something more ‘authentic’ or ‘human’. 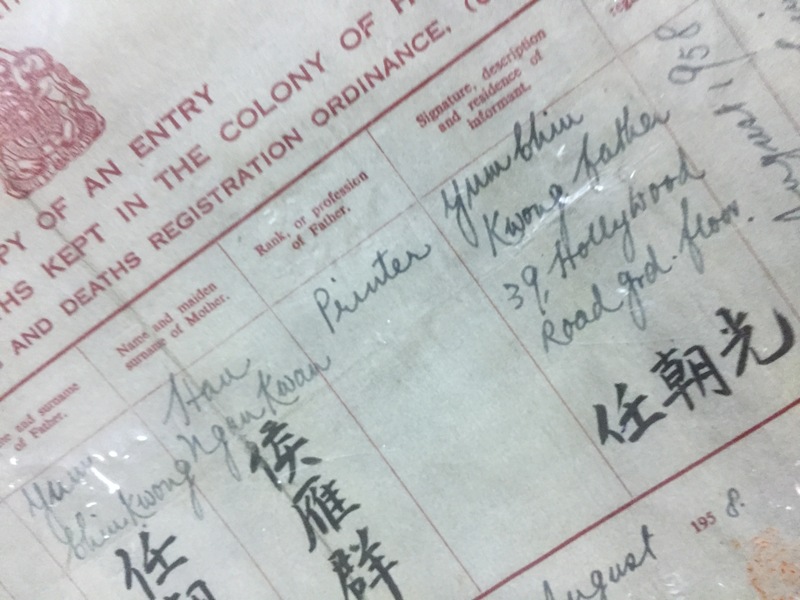 Kwong Wah Printing – over 50 years and still going strong.